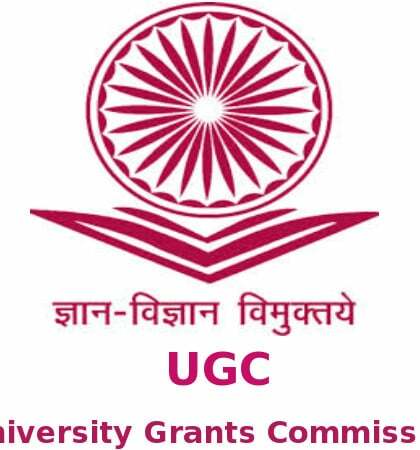 The University Grants Commission (UGC) has asked universities from across the country to send academic data to make various policy decisions in higher education. 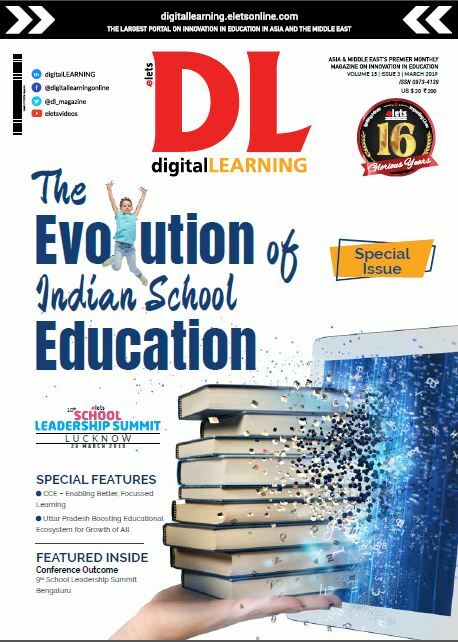 According to a university circular dated October 8, the Ministry of Human Resource Development (MHRD) has asked for information on the teaching and non-teaching staff to be submitted at the earliest. The information will provide details regarding academic status in universities across the country, which will be used to make policy decisions, regarding fund allocations and other such matters. 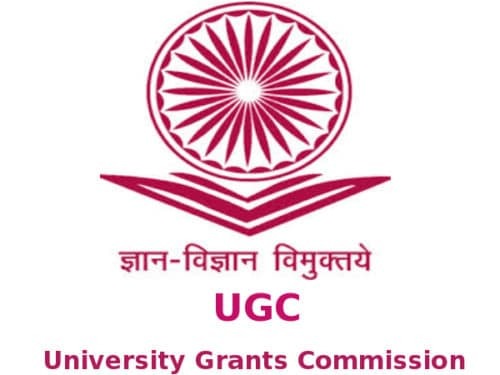 The UGC also wants information regarding the number of teaching and non-teaching positions in a university, number of class I-IV positions, total number of sanctioned positions, total number of existing vacant positions and number of employees with disabilities.